Prior to today, the Tap, Dimmer Switch, and Motion Sensor could only be controlled and configured through the Hue iPhone and iPad app. 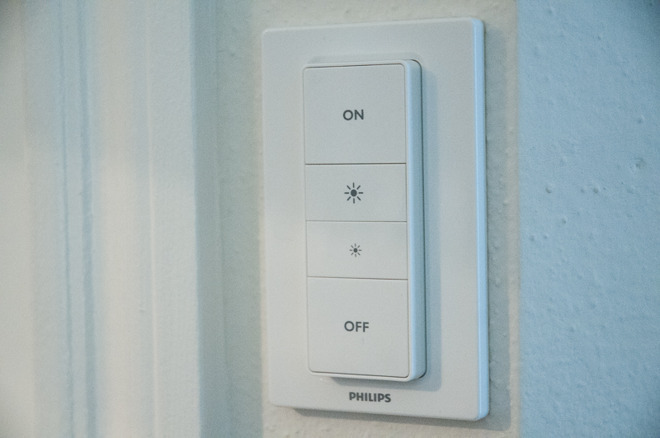 The Tap is a unique accessory designed to trigger specific scenes on-demand, or shut off all lights simultaneously, rather than just cycle through them as possible on the Dimmer Switch. The updated Hue app also lets people reset accessories to defaults, manage routines created elsewhere, or jump into the iOS Home app to configure devices. Philips has also added an automatic firmware update option, which lets users schedule a specific time for installations to take place. 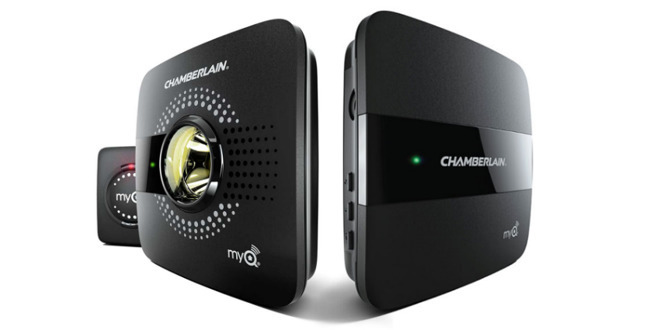 Chamberlain's MyQ Smart Garage Hub should now have better communication with its garage door sensor, including improved battery monitoring. It will also automatically identify Wi-Fi networks to streamline installation. The MyQ Smart Garage Hub is $99.99, and works with a number of garage opener brands such as Craftsman, Genie, LiftMaster, Stanley SecureCode, and Chamberlain's own. The Home Bridge is $49.99 solo, or available in a $149.98 bundle.